This week your attention is drawn to Global Fund for Women. Their mission statement: "We are a global champion for the human rights of women and girls. We use our powerful networks to find, fund, and amplify the courageous work of women who are building social movements and challenging the status quo. By shining a spotlight on critical issues, we rally communities of advocates who take action and invest money to empower women." 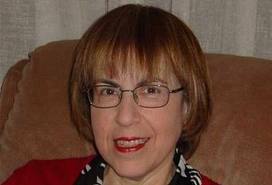 The fund is rated highly by Charity Navigator. Please donate. Please note the Urgent Action call concerning slavery in the chicken industry in Thailand. Slaves being sued by their exploiter! Two Cambodian housing rights defenders were tried and convicted on 22 August for “insult of a public official”. While Bov Sophea has been released, Tep Vanny remains in detention, serving a six-month sentence for charges related to a 2011 protest, and under investigation for separate charges linked to a 2013 protest. Tep Vanny and other housing rights activists from the former Boeung Kak lake area continue to be targeted by the authorities. In another resurrected case, on 19 September, Tep Vanny, Bo Chhorvy, Heng Mom and Kong Chantha were sentenced to six months’ imprisonment for insulting and obstructing public officials. This relates to a protest of almost five years ago in November 2011. Amnesty International will keep monitoring this case closely and will open a separate action if necessary. 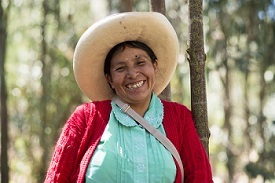 Máxima Acuña and her family, subsistence farmers in northern Peru, have reported acts of harassment and physical attacks against them by security personnel from the Yanacocha mining company. They are in an ongoing legal dispute against the mining company over the ownership of a plot of land where the family lives. Please call upon the authorities to protect them. A soup kitchen for Mexican and Central American migrants has been vandalized in the northern Mexican city of Nogales, on the US border. Staff members had previously reported receiving death threats and having electronics stolen. The attacks could be a reprisal for their complaints of kidnappings against migrants in the area. The lives of staff and volunteers, as well as the migrants who use the soup kitchen, could be at risk. 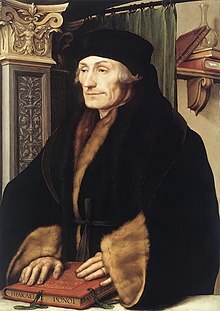 Please call upon the authorities to protect the volunteers at the soup kitchen and the migrants. 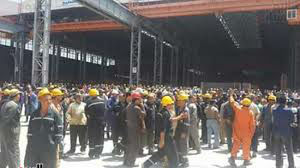 In late May this year, workers at the shipyard docks in Alexandria organized a peaceful protest. They were jailed by police. Please click and join the protest. 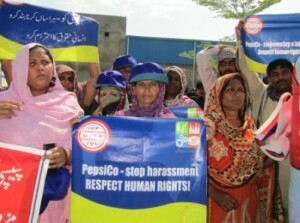 We return to the abuse of workers at a Pepsico factory in Pakistan. PepsiCo management at the company's Frito-Lay plant in Lahore, Pakistan has responded to the formation and official registration of a trade union with 650 members by harassing and transferring union officers and seeking to violate the union's collective bargaining rights by creating a bogus union. If you have not participated in this campaign, please click to protest.